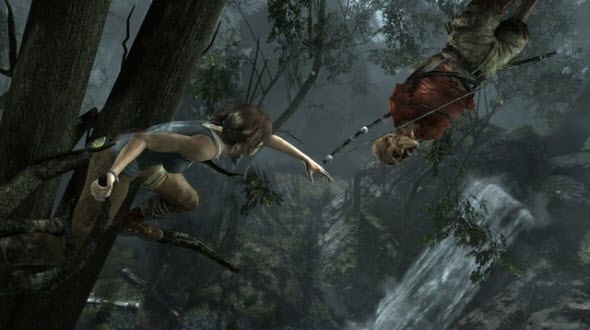 The other day Crystal Dynamics officially confirmed that new Tomb Raider game will get the multiplayer mode. But the development of this important game's part takes place in another studio - Eidos Montreal. This company has already shown itself in popular action Deus Ex: Human Revolution. In new Tomb Raider game we will be able to learn the beginning of Lara Croft's story. This pretty 21-year old girl makes a journey, but her ship crashes near the strange island. 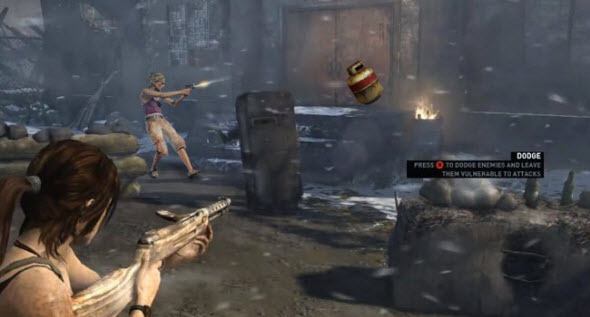 In single-player mode Lara will be trying to survive in this dangerous place and save her friends, and in multiplayer mode the gamer will be able to play as a member of crew or one of the island's inhabitants. Unfortunately, we have no other details about multiplayer mode in new Tomb Raider game, but the developers promised to reveal other pieces of news very soon - on CES exhibition, that will be held next week. So if you want to be the first to know something new about Tomb Raider and other video games, follow our posts here and also visit our Facebook community.